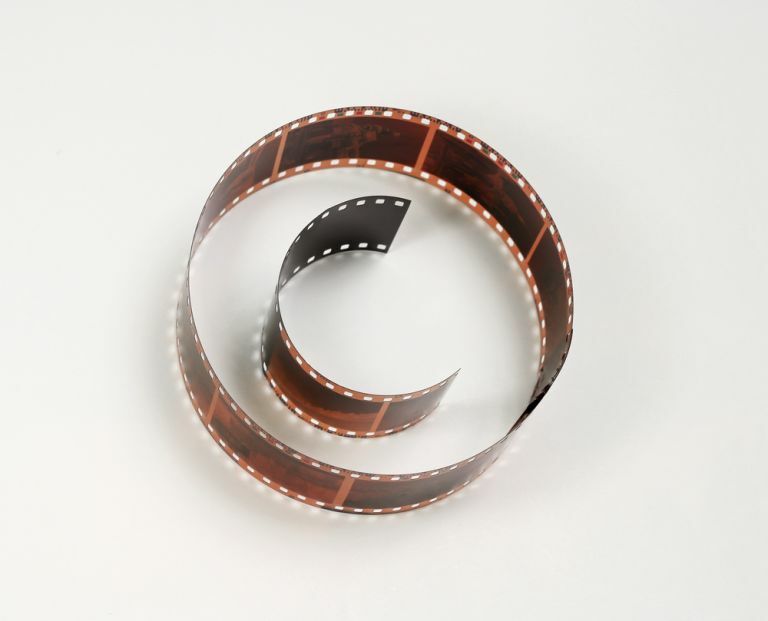 The EU Copyright Directive, which is currently being finalised by the Council and the European Parliament, must include a principle of fair and proportionate remuneration to be fit for the 21st century film and TV industry, writes Cécile Despringre. This opinion piece was originally published on EurActiv. When talking to European authors, screenwriters and directors, they all share the same experience: they often do not receive the royalties they deserve. The digital world is no exception to this rule. In this context, fair and proportionate remuneration is a key principle that must be a part of the EU’s copyright legislation when adapting to the 21st century digital environment. The European Parliament proposes it, audiovisual authors and their representative organisations call for it and more than 21,100 signatories support it. Now is the opportunity to change the game. Fair and proportionate remuneration is not only in the interest of the authors, it is in the interest of Member States and the European public too; It is about investment in creativity, quality of national production and about retaining Europe’s talented creators. Firstly, protecting authors’ rights to remuneration will allow them to get a share of the online success of their works. Thus, they will have the means to re-invest and to work with developing new projects for national film, TV production and digital creation. Secondly, as the global interest for European co-production is growing, it is also an incentive to retain talented creators at home, instead of seeking better remuneration conditions outside of Europe. Status quo will let the video-on-demand platforms continue their forum shopping in the EU for the lowest remuneration conditions for creators. Create Denmark is an example of a broad coalition of creators’ organisations coming together to ensure that streaming services respect the Danish model of remuneration to creators that provide royalties on the exploitation of the works. The reality today is that the US support its directors and screenwriters better than Europe does. European creators are less protected, less remunerated and less associated to the exploitation of their works than American creators. Is this really what European decision-makers want? This is indeed the right time to set the principle of proportionate remuneration in EU law as platforms such as Netflix are starting to see the commercial value of local content and investing heavily in European production. It goes without saying that remuneration should be fair and proportionate to the revenues and benefits derived from the exploitation of the works. Simply referring to contractual freedom is the wrong way to go. It would disregard the fact that individual screenwriters and directors are in a very weak bargaining position in front of their contractual counterparts. They are often left with ‘take-it-or-leave-it’ contracts that cut them out of the revenues of the success of their works. What is needed are remuneration mechanisms that ensure a proportionality, independent of the contract authors signed. Such remuneration mechanisms like collective bargaining agreements, statutory remuneration mechanisms or collective management of rights are not untested novelties. On the contrary, 19 out of 28 EU Member States have already successfully implemented one of these forms of remuneration mechanisms. An international legal study also concludes that a legal right to remuneration is the way forward to support creators and develop sustainable cultural and creative industries that value creativity. Royalties for online exploitation of audiovisual works represent only 2.4% of the global collections for audiovisual authors by collective management organisations (according to CISAC); These 2,4% represent 14 million euros, which are to compare with Netflix total revenue of 11.69 billion US dollars (in 2017) and the 100 million hours Europeans consume online every day. These figures show the clear imbalance between the actual distribution and consumption of film and TV and what the authors get out of this exploitation. Supporting the inclusion of a principle of fair and proportionate remuneration in the EU Copyright Directive will foster the financial independence of authors and allow Europe to be more competitive in a quickly evolving audiovisual market. It is great that the EU supports European creation; now it is time to also support its creators.